Nature wins. You can’t dream up effects like this. 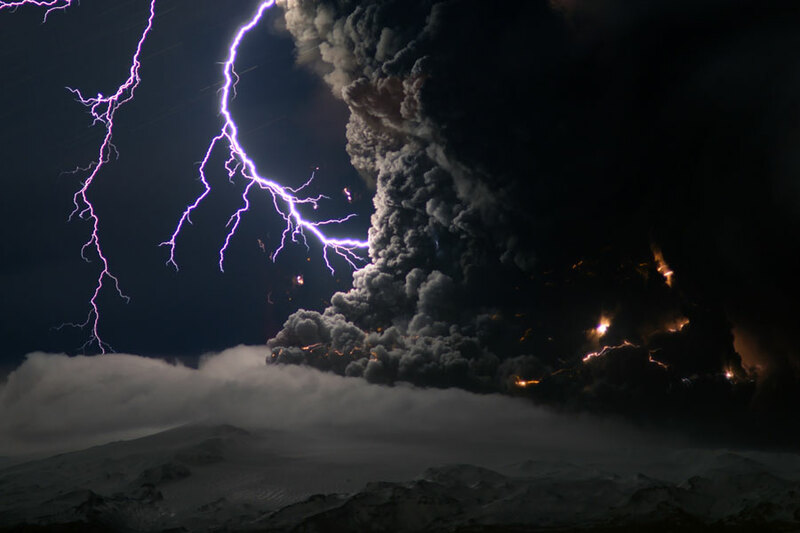 From Astronomy Picture of the Day (APOD), a photo of Iceland’s latest fuming, smoking European nightmare. Wow. Just wow. How did Marco Fulle of the Stromboli team of volcano observers get that photograph? More of his great photos, here. Tip of the old scrub brush to Gormogons. You are currently browsing the archives for the Volcanoes category.